Official sent out survey teams Wednesday to begin investigating the reports of tornadoes across parishes and counties in the two states. In the WDSU viewing area, two people were killed while thousands of others were left to rebuild. The preliminary reports from the survey teams were released Wednesday afternoon. 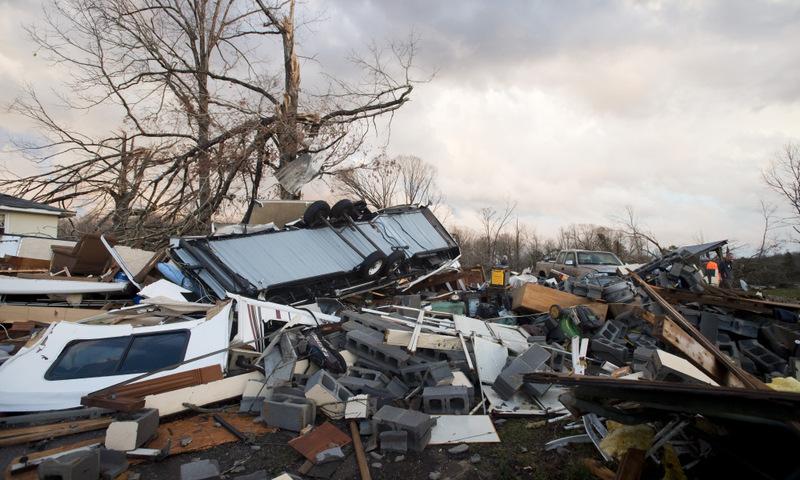 Nine tornadoes were confirmed in southern Louisiana and one in Mississippi. The first tornado was reported just after 11 a.m. Tuesday in west Kenner. Officials said the EF0 tornado had estimated winds of 80 mph and a short path between Highway 48 and Airline Highway near Salvador Road. Down in Ascension Parish, the second tornado was reported just after noon Tuesday. It was an EF0 with winds of 80 mph, but additional details are pending. NEW ORLEANS —After a strong line of storms passed through areas of southeast Louisiana and southern Mississippi, the National Weather Service began the process of surveying damage. Over in Livingston Parish, the third tornado was reported around 12:45 p.m. Tuesday north of Livingston. The EF2 tornado had estimated winds of 120 mph with a quarter-mile-wide path. The fourth tornado was reported just before 3:30 p.m. Tuesday in Assumption Parish. While few details were available, officials said the tornado left high-end EF2 damage in the area. Officials said the fifth tornado was reported after 3:30 p.m. Tuesday in St. James Parish. The survey team found the EF2 tornado had a wide track, but additional information about its path was not available. 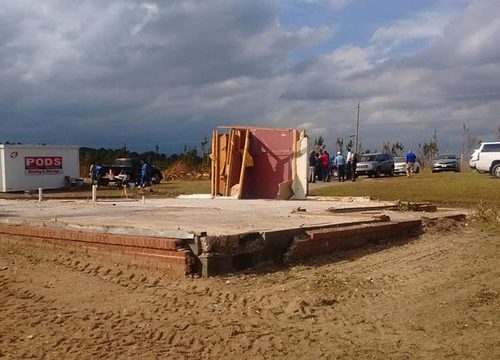 Over in Mississippi, the sixth tornado was reported just before 4 p.m. Tuesday in southwest Poplarville. The EF1 tornado left damage to trees and structures. 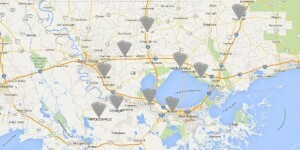 Back in the New Orleans area, the seventh tornado was reported just after 4:30 p.m. west-northwest of LaPlace. Officials said the EF2 tornado had estimated winds of 130 mph and a quarter-mile-wide path. The eighth tornado was reported around 5:30 p.m. Tuesday west-northwest of Lacombe. The NWS said the EF0 damaged trees and left minor shingle damage. 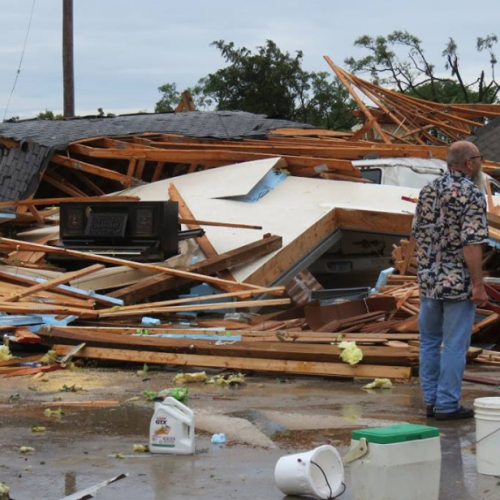 Officials said the ninth tornado was also reported around 5:30 p.m. Tuesday in Madisonville. The survey team said the EF0 tornado was 50 yards wide and damaged a boat shed in the city. The 10th tornado was reported after 7 p.m. Tuesday west-southwest of Amite. Officials said the EF0 tornado damaged an unsecured trailer and some weak trees. Officials at the NWS want to remind people that the reports are preliminary. 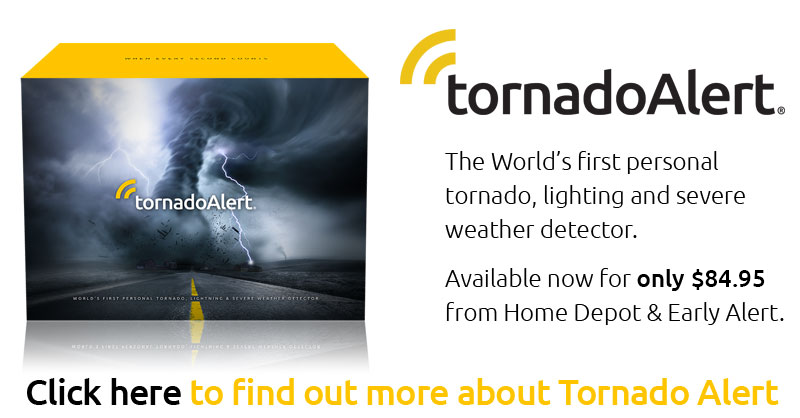 Additional updates about the tornadoes will be released.